Pfaff Creative Sensation Pro II - Close out!!! 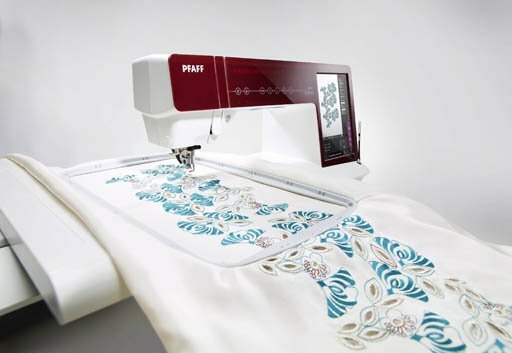 Machines > Pfaff Creative Sensation Pro II - Close out!! !